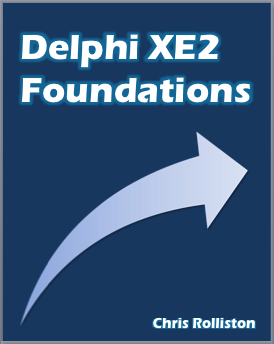 I’ve just noticed the ‘mobile add-on pack’ for Delphi (and C++Builder) XE5 Professional is currently selling for half price on Embarcadero’s online store (link). If you’re tempted, then it’s probably prudent to buy support and maintanance at the same time, which does admittedly bump the price back up… though still not to the non-discounted price of the ‘add-on pack’ itself. Also, keep in mind the ‘mobile add-on pack’ is something specific to Delphi Professional and C++Builder Professional – if you have RAD Studio Professional or higher, or Delphi or C++Builder Enterprise or higher, then mobile support (iOS and Android for Delphi, just iOS – currently – for C++Builder) is built-in.